For all of the hype and smack talk, Tyson Fury is preparing for Deontay Wilder as if its the toughest fight of his career. 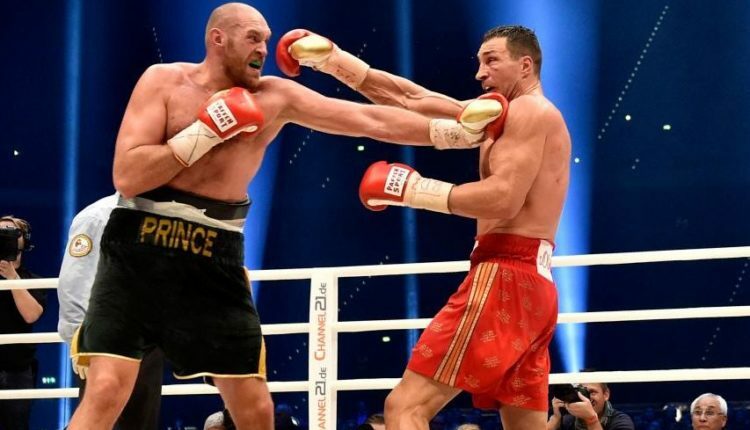 Fury stepped back during the call and took stock of what stood before he and WBC champion Deontay Wilder on December 1st. “The location is fantastic. 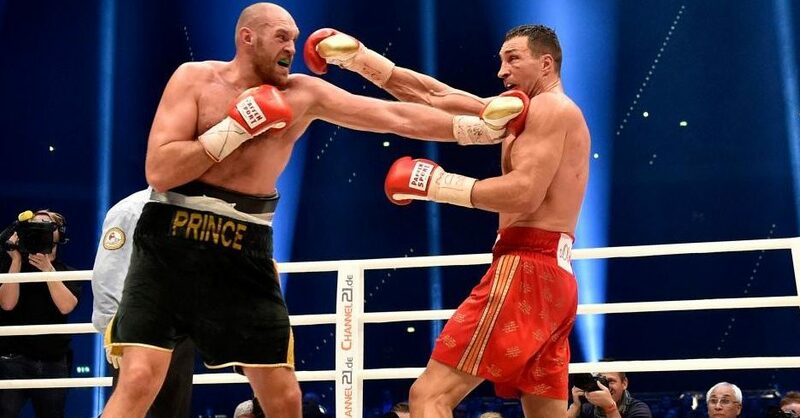 To be in America, boxing on U.S. PPV, boxing in Los Angeles — it’s a fantastic place,” claimed Fury, who enters his first world title fight in over three years on December 1st.